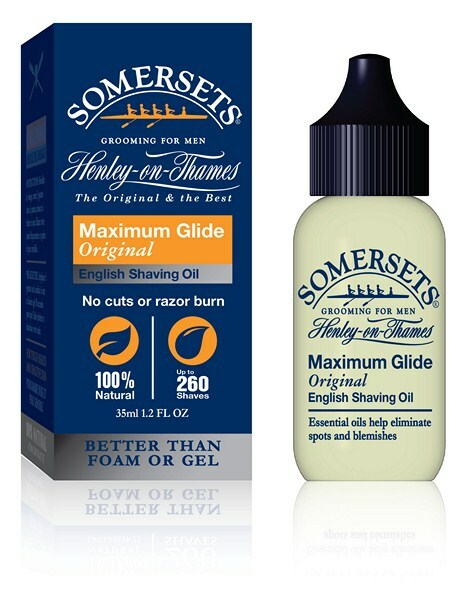 Home :: Shaving Oil for Men :: Extra Sensitive - Lasts up to THREE Years! (3x35ml) SAVE!!! You will soon discover that you no longer need other products, not even aftershave. With continued use, the Aloe Vera and Tea Tree Oil soothe and moisturize beyond expectation. 3 x 35ml ~ Enough for up to 3 YEARS. Notify me of updates to Extra Sensitive - Lasts up to THREE Years! (3x35ml) SAVE!! !